Elon Musk has already paved the way for a lot of research in this day and age. He has brought about a lot and is still continuing to work on more things than most people could manage but this project is one for the books. Musk has for a while now been working on bringing internet to the whole world. This would give a voice to those who have been literally isolated from the rest of the planet as we know it. While not much has been said about his plan to bring high-speed internet to those who hardly have internet at all, we do know the project is known as Starlink. 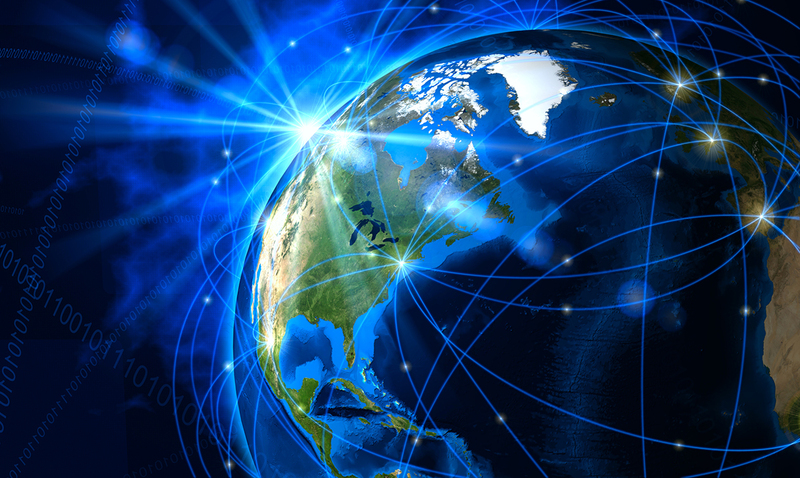 In 2015, Musk began probing the FCC about testing a “global broadband” system, and in September of 2017 filed applications for a satellite based broadband network called (you guessed it) Starlink, with the objective of eventually building a low-cost, satellite-based broadband network capable of delivering internet access to the entire globe. Sounds pretty straightforward — but what makes Starlink special compared to conventional satellite internet? Well, to put it plainly: while satellite internet has been around for ages, it has generally suffered from high latency, unreliable connections, and spotty service areas. With Starlink, SpaceX intends to put a “constellation” of satellites in low earth orbit, thereby providing high-speed, cable-like internet to every corner of the planet. The project is expected to cost around $10 billion in total. To give you a sense of just how formidable a challenge this is, here are some numbers: There are currently only 1,459 satellites currently in orbit around the earth, along with 2,600 inactive. SpaceX will need to launch 4,425 satellites into orbit to achieve its desired coverage. That’s going to require a lot of rockets, a lot of fuel, and a lot of money. The project is ambitious, to say the least, but the payoff will presumably be immense. Imagine having blazing fast internet available all the time, no matter if you were in the middle of a crowded city or deep in the Amazonian jungle. Slated for as soon as 2024, this theoretical blanket of broadband isn’t that far off. If this project comes to fruition, it would make low latency internet available to locations that previously had either poor service, or none at all. The impact such a network might have on Earth remains to be seen, but Elon Musk is already thinking beyond our pale blue dot. In the long-term, SpaceX intends to develop a similar system to deploy on Mars for future colonization attempts and will use the Starlink project to lay the foundation for those efforts. Back in February, the first two Starlink test satellites were launched and from there lots of foot room has been made. While things are still in their early stages it is quite fascinating to think about. If everything goes correctly the internet as we know it will become about 40 times faster no matter where we are. This according to NBC News would mean that affordable internet for everyone could be something the future holds. It would be low costs depending on the areas and while it will prove to be a challenge it will also really connect us in ways that we have never been before.